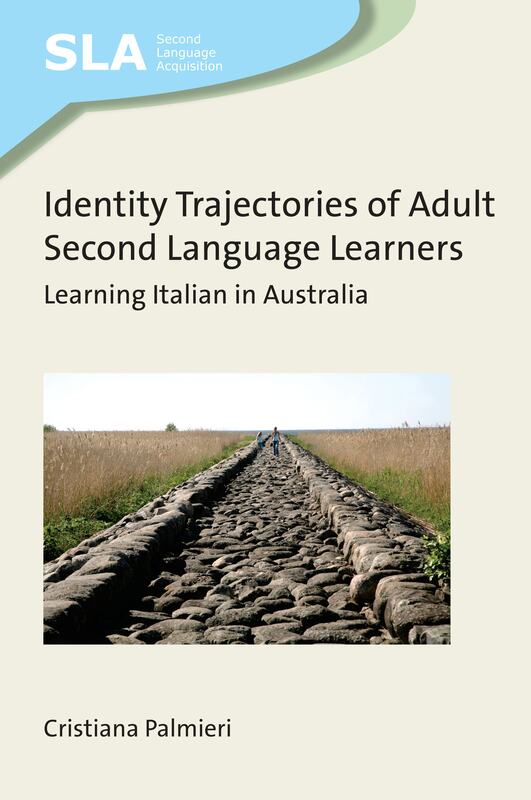 We recently published Identity Trajectories of Adult Second Language Learners by Cristiana Palmieri. In this post the author explains what inspired her to conduct this research. The reasons I became interested in conducting the study presented in my book are connected to both my professional and personal life. Having an academic background in social sciences with a specific interest in the nexus between languages and cultures, I have always been very interested in the relation between L2 language learning and processes of identity development, to better understand how languages influence the way we think and interact with other people. My interest in this area has been compounded by my personal experience as a second language speaker and my professional practice as a teacher. In my role as an educator I have taught a variety of subjects, including Italian language and culture, both in Italy and Australia. When I started teaching Italian as a second language in Australia I realised that the Australian sociocultural context presented specific characteristics connected to the history of Italian migration to this country. I was surprised to discover that my native language is one of the most widely-studied languages in Australia, in spite of the large geographical distance that separates the two countries. What makes this finding particularly remarkable is the fact that Italian is spoken by a relatively small percentage of the world population, about 64 million speakers in Italy and in a few other countries in Europe and Africa, which equates to less than 1% of the world population. Moreover, it is not considered a language of business, and its command it is not an essential requisite for Australian travellers visiting Italy. Having been myself a second language learner, I am very well aware of the fact that strong motivation is needed in order to sustain the effort and to cope with the frustration that the learning process sometimes brings about. In my case, my motivation was relatively easy to frame: I wanted to learn English, a global language, to be able to live and work in English-speaking countries, and to travel the world with an international language as a passport at my disposal. While teaching Italian to adult learners in Australia, looking at my students, highly committed individuals striving to master a second language which is not an international language, I could not stop wondering about the factors sustaining their motivation. This book explores the motivations of adult second language learners in continuing education settings. It focuses on their learning trajectories and related dynamics of identity development triggered by the learning process. By presenting an in-depth analysis of motivational drives and their interconnectedness with the sociocultural settings in which the learning process occurs, the book contributes to boosting our understanding of adult second language learning, a rapidly expanding field of research of language and identity in multicultural contexts. In a nutshell, this book is about the fascinating experience of learning another language and understanding another culture. 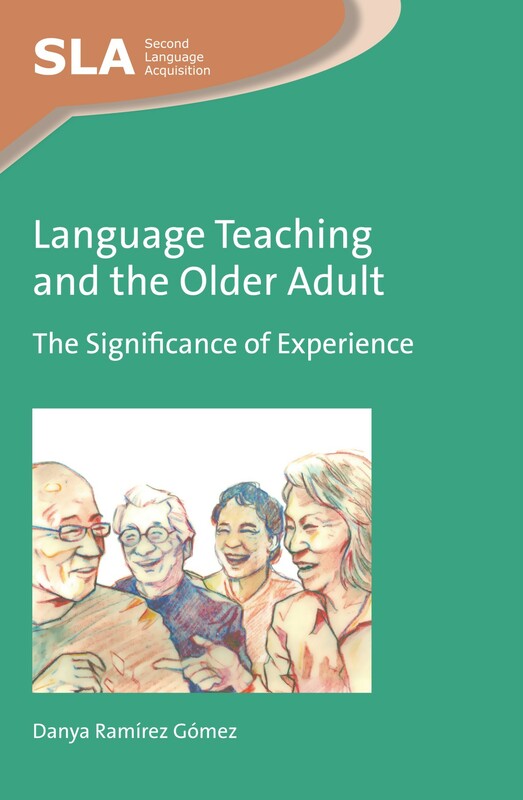 If you found this interesting, you might also like Language Teaching and the Older Adult by Danya Ramírez Gómez. We recently published Transcending Self and Other Through Akogare [Desire] by Chisato Nonaka. In this post Chisato talks about the need to get the discussion moving on Japan’s internationalization. For instance, I stand out like a sore thumb at high-level meetings, full of male directors and professors—mostly middle-aged and well into their careers. These meetings follow the agenda to a T and few express support for or opposition to the speaker. Why do we hold a meeting if nobody really discusses anything? I asked a senior professor point-blank (capitalizing on my “naïve” and “relatively young” “female” positionality). The answer I received from him was shocking – “because there is no reason why we shouldn’t hold a meeting.” This response in fact provides a clue to understanding the complex nature of Japan’s internationalization. 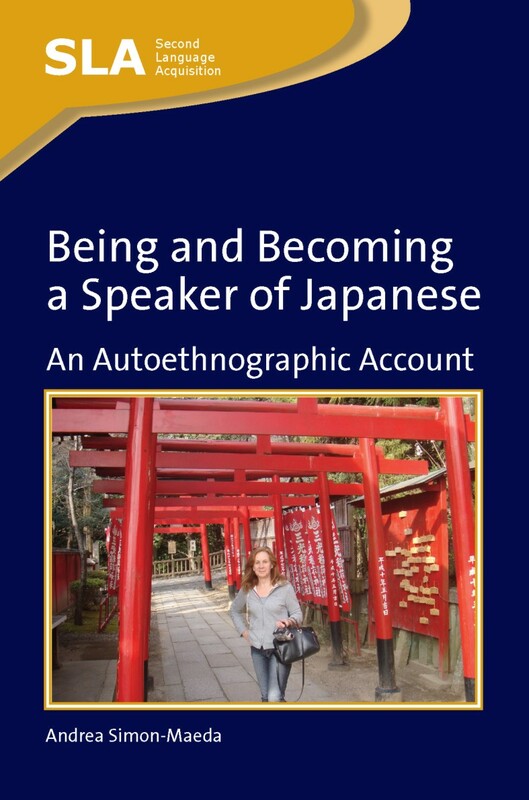 In my upcoming book (Transcending Self and Other Through Akogare [Desire]: The English Language and Internationalization of Higher Education in Japan), I focus on Japanese higher education and its ongoing internationalization efforts. 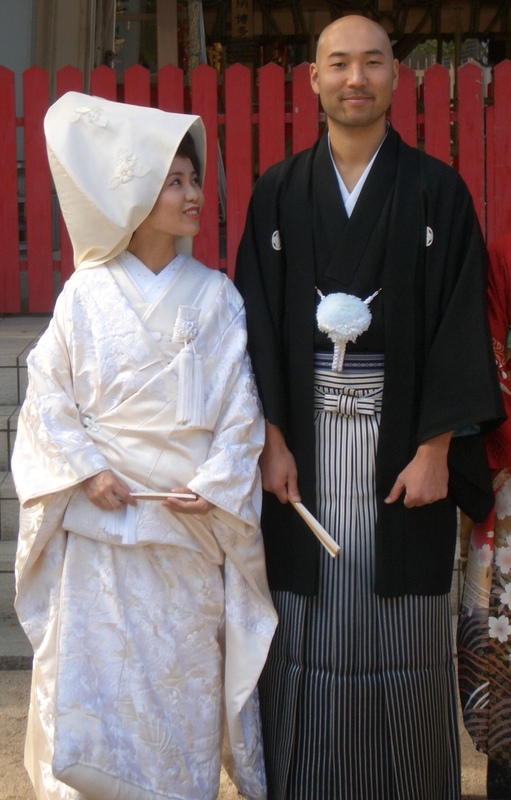 While I don’t necessarily take up the above case in my book, I show that the apathetic and strait-laced attitude towards something different, new, and/or the so-called “non-Japanese” is quite telling of Japan. In other words, for the meeting attendees above, not holding periodic meetings is perhaps more troubling than sitting through them. This may sound all too familiar to those who have done research and/or worked in the field of higher education within and outside of Japan. What is unique about my book, however, is that I showcase multiple versions of “Japan” that we need to acknowledge and honor, in order to finally get the discussion moving. Specifically, through the construct of akogare [desire], I demonstrate that Japan’s internationalization is more than what the statistics and bar graphs can show. It is more than just the range of internationalization policies and programs that the government is advancing. It is in fact “us”—educators, students, and others who may not even be living in Japan—that are responsible and accountable for (re)imagining what Japan is and where Japan is headed in the coming years. It is my sincerest hope that educators and students in similar circumstances will find a meaningful and constructive connection to my work, and in turn, I look forward to engaging in a further dialogue with fellow educators and students. For more information about this book please see our website. 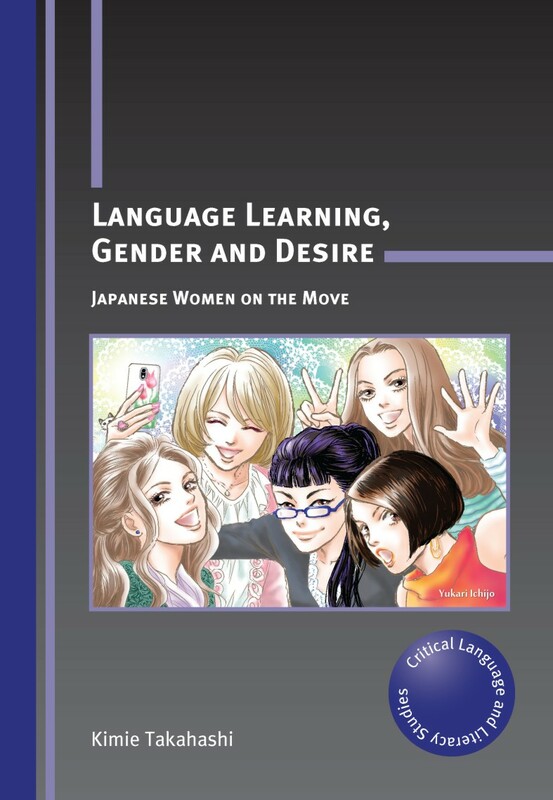 If you found this interesting, you might also like Language Learning, Gender and Desire by Kimie Takahashi. We recently published the 2nd edition of Learning English at School by Kelleen Toohey. In this post the author reflects on the 1st edition of the book and reveals what we can expect from the new one. 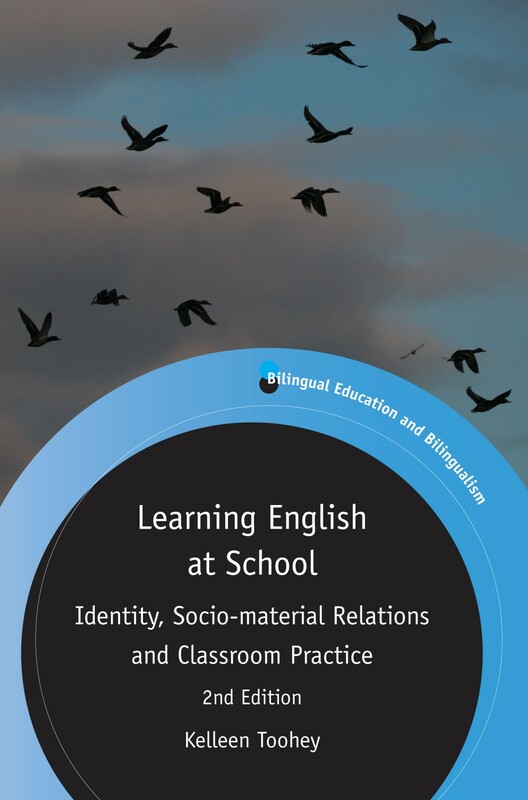 I published Learning English at School: Identity, Social Relations and Classroom Practice in 2000, reporting on three years of participant observation of children beginning to learn English at school. My son and daughter were entering kindergarten at about the same time I began my fieldwork in another kindergarten, and it was fascinating to me to observe something of what starting school is like for children and teachers. With this revision of Learning English at School, I am revisiting not only the experiences of the children I observed but also the childhoods of my own children. Together, these re-visitings have elicited mixed emotions of sadness, joy, regret, surprise and nostalgia. The sociocultural theory I used in the 2000 edition was relatively new in second language education literature at the time, and it provided me with a way to think about language learning that resonated more with my previous education in social science than psycholinguistic approaches had done. With the 2nd edition of the book, I have worked with a new (to me) approach (new materialisms) that draws on my even-farther-back experience of majoring in philosophy in my undergraduate years. The book’s revised subtitle, Identity, Socio-material Relations and Classroom Practice reflects my interest in these ideas and my conviction that material humans, material symbolic systems, and the material world are bound together inextricably (entangled) and act together. The 2nd edition’s cover photo of flying birds was stimulated by ideas of French philosopher Gilles Deleuze and psychotherapist Félix Guattari, who urged finding ways to take ‘lines of flight’ in our thinking. Looking for new ways to understand things, discourses and humans seemed an exciting way for me to rethink my observations from 20 years ago. Deleuze has also reminded us that scholarship doesn’t advance because we wholly reject what has come before, and that scholars should adopt attitudes of ‘and, and, and’. 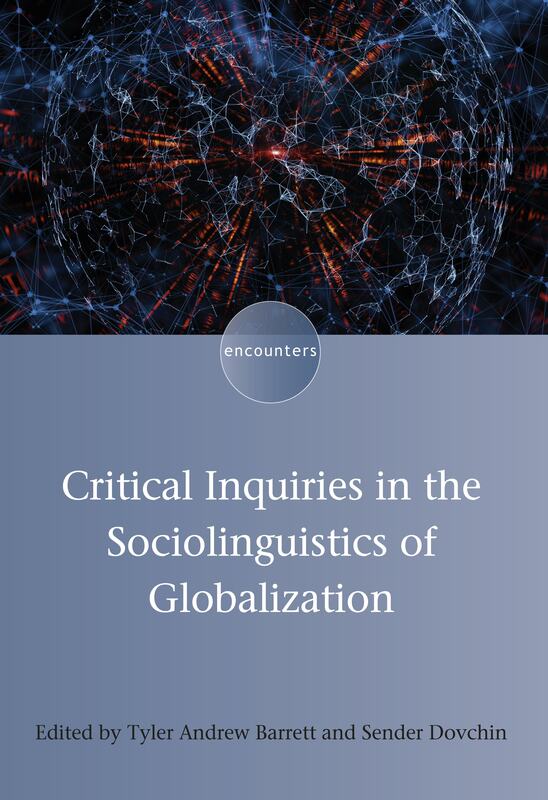 For these reasons, in the 2nd edition, I re-present my initial observations and my sociocultural analyses, but I also discuss, where relevant, how a new materialism perspective might document and analyse these events somewhat differently, and how such a view might lead language education in new and challenging directions (‘lines of flight’). In those sections of chapters in which I present new materialist interpretations, I discuss additional possible ways of understanding what was going on. I hope the comments I make about new materialism and new ways of telling classroom stories, stimulate other researchers to aim their lenses at matters in addition to the human interactions in their research sites. For more information about this book please see our website. If you found this interesting, you might also like Early Language Learning edited by Janet Enever and Eva Lindgren. 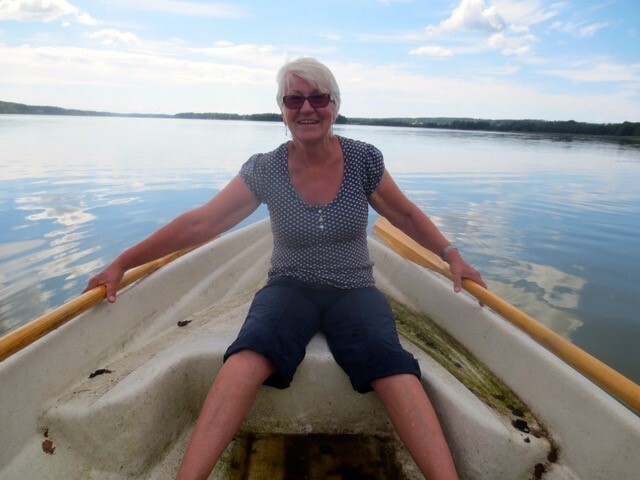 Ahead of the 6th International Conference on Multicultural Discourses later this year (which we are sponsoring), plenary speaker, Jan Blommaert, has written an inspiring piece initiating conversation around some of the themes of the conference. One of the intriguing things I keep hearing from people who are active on social media is that they use an alias there, because the use of their real name would prevent them from ‘being myself’. This always triggers a critical question from me: isn’t your real name part of your core identity? And how can you really be yourself when you avoid using that absolute and primary identity label of yours – your real name? While the point might seem trivial to some, it is quite a challenge to widespread perceptions of what it is to be ‘real’. In his classic Seeing Like a State, James Scott explained at great length how important the use of fixed and structured personal names was for the emerging nation-states of Modernity. The names we got (often somewhere in the 18th-19th century) became the alpha and omega of the bureaucratic system of governance: when a name could be conclusively stuck on an individual, that individual was ‘known’ and could be treated as a subject with rights, entitlements, duties and obligations derived from bureaucratically administered laws and rules. We carry our names, consequently, on a range of identity documents: passport, social security or health insurance card, driver’s licence, staff card, library card, and so forth; we write and read our names on the top of thousands of official documents that regulate our everyday lives. Why? Because our names identify us as real, as really existing persons that can be identified, held responsible, involved or excluded from social and political processes. In view of that, avoiding using your real name, hiding it from others or giving a false name when asked for it, is strongly associated with deviance, abnormality, transgression and crime. On social media, however, the practice is widespread. Very large numbers of otherwise decent and upstanding citizens operate ‘undercover’, if you wish, hiding behind the mask of a bogus name and arguing that it is this mask that enables them to be ‘real’ in interactions with others on social media. It shows us how different the rules and codes of social media interaction are, and how these technologies have shaped a different area of social action operating alongside those of the ‘real’ world of nation-state bureaucratic and social life. The people I know and had the occasion to talk to about this practice argued that an alias grants them a modicum of freedom of speech on social media. In that sense, it offered them some degree of freedom to speak freely, without the obstacles and restrictions generated by offline life. Their real names, as said above, connect them to the rights and entitlements, but also the restrictions of offline existence, and such restrictions might be compelling. Their employers, for instance, might not be amused by some of the Tweets posted by known employees; such expressions of individual opinion and subjectivity could get them into trouble with political patrons, relatives or other members of the offline communities in which they function. The structures of their ‘real’ offline social existence, in short, prevent them from speaking freely in the public sphere generated by social media. The use of an alias, thus, is usually an effect of conscious and calibrated decisions in which the opportunities of the online public culture are weighed against the conventional restrictions of offline public culture. Different sets of norms and codes of conduct are measured against each other, and the conclusion for these people is that you can only be uniquely and really yourself on social media when you delete or mask your real name – when you become someone else or remain an anonymous voice, in other words. I see this as part of ‘the care of the selfie’. We are familiar with the argument developed by a range of scholars, from Foucault to Goffman, that our social existence in Modernity is dependent on large and infinitely detailed sets of norms and regulations for impression management, aimed at appearing as a ‘normal’ subject in the eyes of others. These norms and regulations are socially sanctioned, and all of us are invited to internalize and incorporate them through self-regulation and self-censorship – the things Foucault called ‘the care of the self’. What the use of aliases on social media demonstrates, I think, is how this offline care of the self is now complemented by similar sets of norms and regulations governing our online social lives. The use of aliases, along with a range of other practices, is part of a constructed ‘selfie’, an identity designed solely for online presence. When meticulously constructed, maintained and applied, this selfie offers us the pleasures of aspects of social life not attainable elsewhere. Or, if you wish, it offers us membership into a community culture that runs in conjunction with the cultures of offline communities but can no longer be detached from it. Which is why we can be truly ourselves there in very different ways from those we practice elsewhere. You can read more about the themes of the conference in this post on our blog. 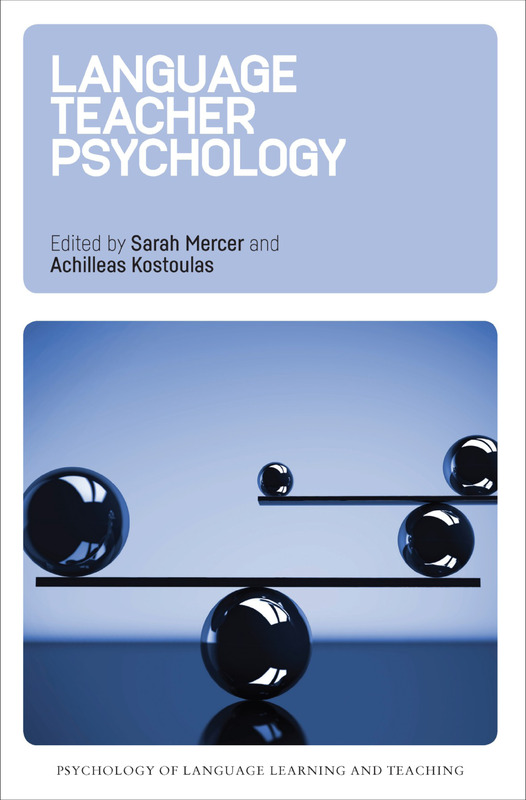 In January 2018 we will be publishing Language Teacher Psychology edited by Sarah Mercer and Achilleas Kostoulas, which is the first book in our new series, Psychology of Language Learning and Teaching. In this post, series editors Sarah Mercer and Stephen Ryan introduce the new series and explain the inspiration behind it. 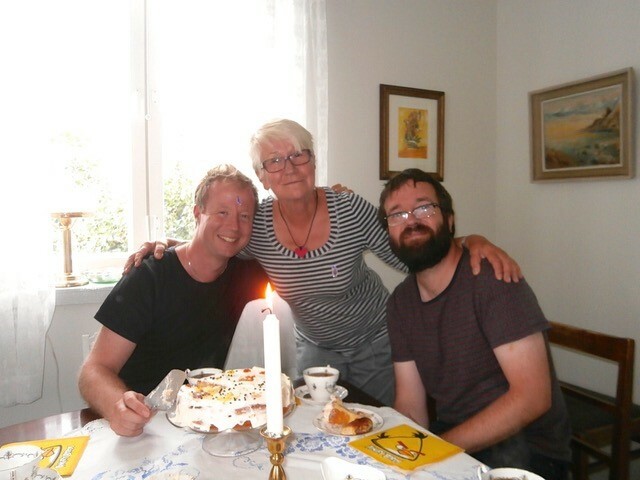 Both of us started our careers in the classroom as language teachers and it was there that we first developed our fascination with the differences we noted in how our learners approached their learning … or did not, as the case may be. Little did we know back then just where that fascination would take us. From those initial sparks began an ongoing interest in language learning psychology. Our curiosity led us to seek ways to understand what made our learners tick and, somewhat inadvertently, into the exciting world of educational psychology. Once exposed to these – at least to us – new ideas, we then became interested in how best to apply these insights in our teaching. 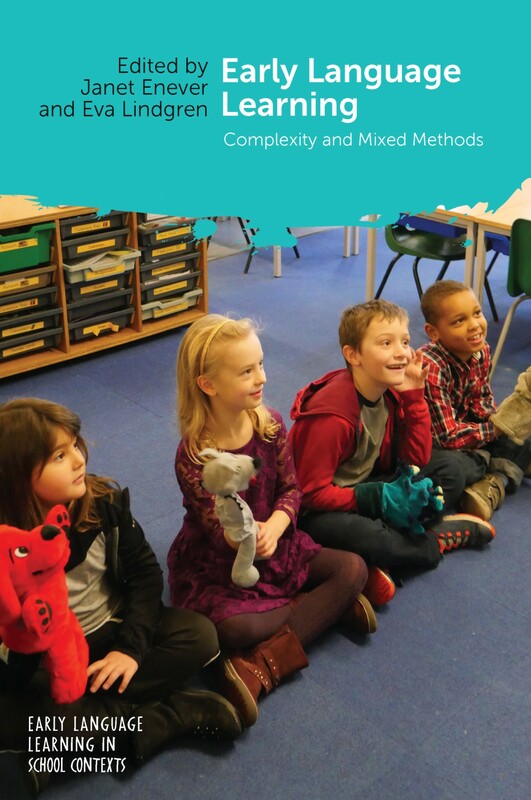 It was classroom practice that triggered our early interest and that practical focus continues to be a key driver for us in our research and we hope in this new Multilingual Matters series too. Over time, our own understandings of psychology have grown and become – we like to think – more nuanced. In the same way, and over a similar timeframe, a new academic field has grown, both in scale and sophistication, around in interest in the Psychology of Language Learning and Teaching (PLLT). One of the great joys for us in recent years has been the discovery of many like-minded, curious teachers/teacher-researchers/researchers looking to explore the potential of educational psychology theory and research in an attempt to better understand language teaching and learning. For many years, discussions of psychology in language education were dominated by the concept of learner motivation and while that remains a key area of inquiry, we are now seeing a whole range of other topics moving into focus. In addition to motivation, the new field covers various dimensions of the self, identity, affect, cognition, attributions, personality, strategies, self-regulation, and agency among others. A distinguishing trait of this new field is that it seeks to explore the connections between these concepts as opposed to separating them from each other and attempting to analyse them in isolation. Another key shift has been a growing attention to teacher psychology. While there is a strong body of research in certain areas, large domains of teacher psychology have remained almost completely unexamined in the field of language education. Given the tight connections between learner and teacher psychology, it is surprising we know so little about what makes such key stakeholders in classroom life function and potentially flourish in their professional roles. As a part of the emergence of this new field, there has been an accompanying increase in the number of publications with a PLLT focus. At first, these were scattered across publishing houses, but we felt that there was a need to bring them together under one roof to make it easier for people to find related works, to see connections across areas of research and practice, and to foster cooperation rather than further fragmentation. Multilingual Matters already housed many key PLLT publications within its broader SLA series and it is from that highly successful series that the new PLLT was born. The birth of the new PLLT series has coincided with the further growth of a biennial conference dedicated to the field as well as the formation of a professional association for those working in the area. It is tremendously exciting to witness the new series taking shape and we feel enormously privileged to be a part of this innovative new project. We can already see some thrilling publications on the horizon as academics from across the globe come forward to share their work on PLLT through the series. We hope you will enjoy reading the books that will make up the new series and we also hope that some of you may consider making your own contribution in the future. 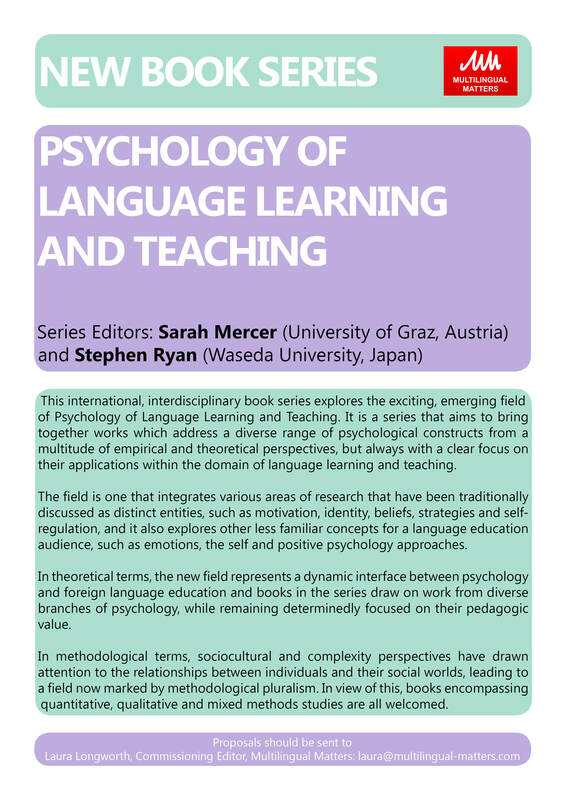 For more information about the Psychology of Language Learning and Teaching series, please see our website. Book proposals for this series should be sent to Laura Longworth. 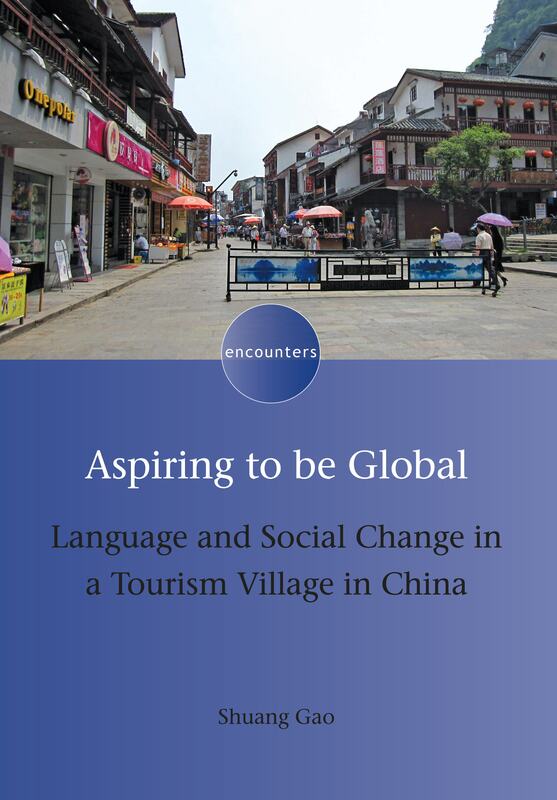 This month we published Taking Chinese to the World by Wei Ye. In this post the author gives us an insight into her own experience of living in the UK as a Confucius Institute Chinese teacher. At chilly spring dusk, like any of the after-work Friday afternoons in the past few months, I was sitting in a small tavern named “El Guapo” among my chuffed American social circles, sipping a margarita while half-listening to their chattering. I had no interest in Super Bowl or Sarah Palin. Or let’s be frank, I couldn’t fully catch their words. Savouring Chinese food and watching Chinese drama were the treats I yearned for after peanut butter jellied buzzing weekdays. Some of my associates, who had been abroad and had experience dealing with foreigners, would kindly slow down and ask which team I support, or have a few words with me from time to time. For the rest, I was an excellent companion. What else could I do? If I wish not to become “unsociable, eccentric and maladjusted” like my predecessors, as I had been reminded upon arrival, I should be cheerful, sweet, devoted, always say Yes, why not? Great, let’s do it! And smile. I didn’t realize what Super Bowl and margaritas had done to me until a year later I was entrenched in the research of study abroad. The daily life in Britain immersed me into the intangible power relationship between language, culture, capital, and identity. I was also amazed at the changes that had taken place for my expatriates and me. 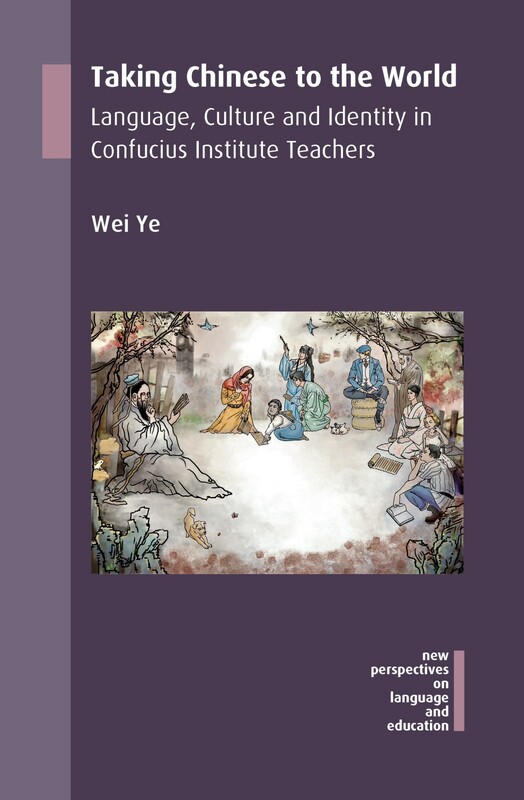 My book explores the work and living experiences of Confucius Institute Chinese teachers in the UK through their accounts and reflection, and how this context and the wider globalised social environment have impacted on their understandings and their personal growth. To sum up, this book germinated from Super Bowl and margaritas but fermented in English ale, might be of interest to those focused on identity and interculturality in the context of globalization. For more information about this book please see our website. If you found this interesting, you might also like Soft Power and the Worldwide Promotion of Chinese Language Learning by Jeffrey Gil. 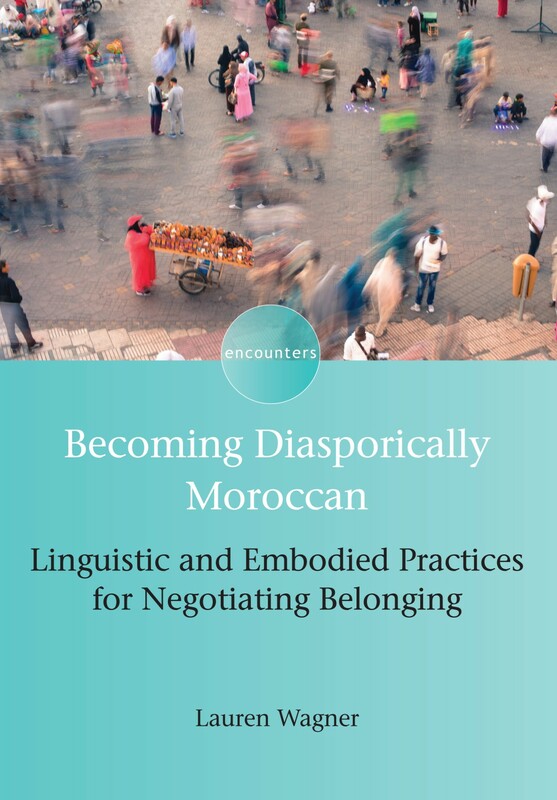 This month we are publishing Becoming Diasporically Moroccan by Lauren Wagner. In this post the author discusses the themes of microaggression and othering that are explored in her book. Contrary to the typical imagination of discriminatory speech being direct and obvious, othering or categorizing statements often happen more subtly through microaggression. It can be understood as the ways underlying stereotypes about race, class, gender, and other social attributes are reproduced in casual encounters – like the experience of the woman in the picture on the right, from photographer Kiyun Kim’s project on microaggressions in a NYC university (For more testimonies, see the Microaggressions Tumblr or this nice video at Quartz with examples from film and TV). Microaggressions can be found anywhere, and experienced by anyone who might find their own sense of identity and belonging inadvertently or purposefully stereotyped by someone else. As they are becoming more widely researched and recognized as fostering social divisions, universities around the US are mandating that incoming students learn about the negative impacts of microaggression on their peers. Yet, the existence of ‘microaggression’ is coming under attack by media and researchers, who question many of the claims made about potentially negative impacts of subtle speech. In Becoming Diasporically Moroccan, I try to show how the very subtle communicative and embodied modes for categorizing others do have an impact – not necessarily a direct and immediate one, but a cumulative and collective impact, as whole communities can come to feel ‘othered’ by the repetition, across members and over time, of small speech acts that create distinctions between us and them. This book doesn’t concentrate on how ‘othered’ groups feel harmed; rather, I try to focus on how othering contributes to evolving ideas of membership, participation, and a sense of belonging in an emerging group. 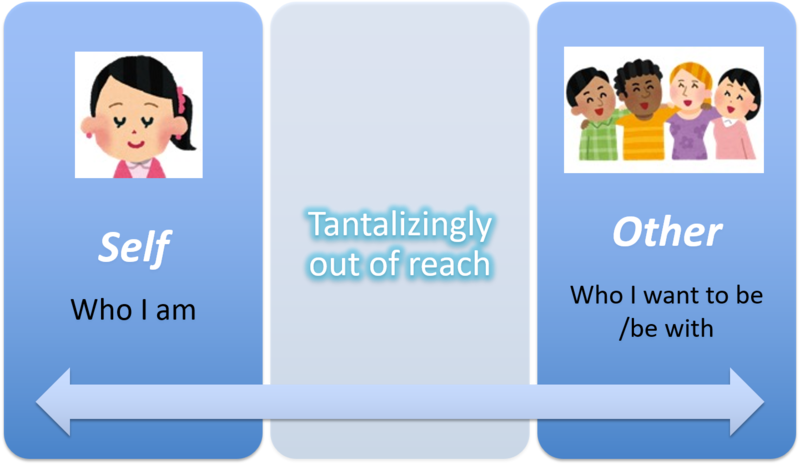 Let me take the example from the photograph above to illustrate how categorization happens in ordinary conversation. No, where are you really from? This is a question I hear quoted all the time by my research participants as one of the most troublesome ones they receive. While they are Moroccan-origin individuals who grew up in Europe, they share the problem of many migrant-origin individuals around the world of somehow not being allowed to be ‘from’ the place where they grew up. The person asking this question may be on a genuine quest for information, but this includes layered, embedded assumptions that make it microaggressive. It is, firstly, context-specific, and depends on local knowledges and shared assumptions about what is ‘normal’; what should a person who is from somewhere look, sound, or be like? That leads to a second factor: that statement takes into account some kind of visible embodiment as categorizable in a combination of place (e.g. the somewhere she is from) and descent (or, the family lineage she comes from). This statement makes an assumption that place and descent map onto each other following a ‘normal’ category. Asking where she is really from implies that her claim to be from that somewhere is impossible. When these assumptions work together, they perpetuate this kind of (maybe unintentional…) microaggression, where this woman may feel like she has to justify being from the somewhere she feels she is from. In Becoming Diasporically Moroccan, I pick apart face-to-face interactions where similar kinds of categorizing talk takes place, but in a different kind of context. Instead of looking at how Moroccan-origins manage their categorization in their European homelands – which might be compared to how lots of other minorities and migrant-origin groups have to deal with microaggression within a dominant (often ‘white’) group – this book looks at how these categorizations take place between Moroccans who live in Morocco and Moroccan-origin adults who visit Morocco from Europe. Like some other communities that develop in one place and can trace their familial descent to another place, Moroccans have a chance to regularly visit ‘home’. When they do, however, they often feel ‘othered’, in the opposite way to how many feel ‘othered’ in Europe. By looking at individual examples of interactions in marketplaces, between resident Moroccan vendors and Moroccans-from-Europe, I show the subtle conversational details of how this ‘othering’ works. 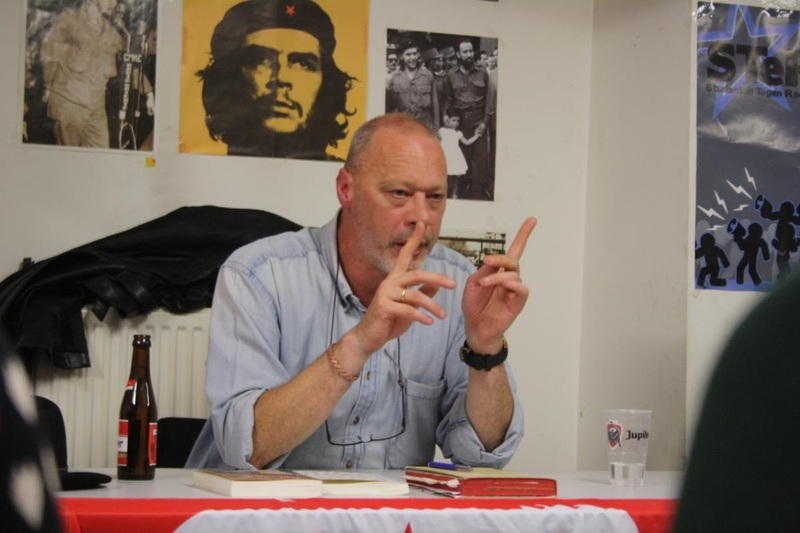 My conclusion, however, is not about how one or the other party may be doing wrong… Instead, I advocate that we start to think about how individuals like this – who grow up connected by descent and place to multiple homelands – together create new categories that help us evolve our thinking about where anyone might ‘belong’. For more information about this book please see our website. 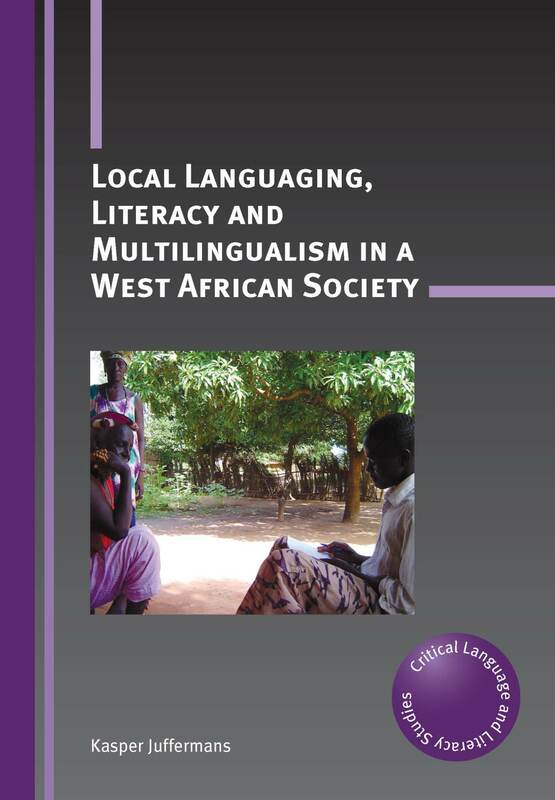 If you found this interesting, you might also like Local Languaging, Literacy and Multilingualism in a West African Society by Kasper Juffermans. 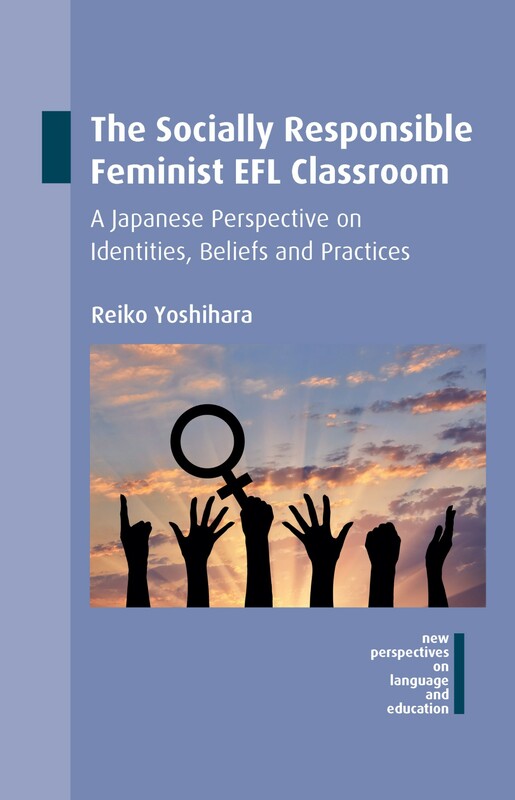 This month we published The Socially Responsible Feminist EFL Classroom by Reiko Yoshihara. In this post the author explains what inspired her to write the book and what we can expect from reading it. The main purpose of the book is to explore feminist pedagogy in TESOL (Teaching of English to Speakers of Other Languages). Although I focus on the teaching practices of self-identified feminist EFL educators in Japanese universities, I hope to make connections to TESOL more broadly. To obtain a deep understanding of their feminist teaching practices, I explored the feminist teachers’ identities and teaching beliefs. The idea for The Socially Responsible Feminist EFL Classroom grew out of the frustration I experienced when I saw and heard of hesitation, resistance and accusations against feminist teaching from other ESL/EFL (English as a second language/English as a foreign language) teachers. What are our responsibilities as university ESL/EFL teachers? What can we do as ESL/EFL teachers to prepare students for their future? Should we teach only English grammar, vocabulary and linguistic information, and have students improve their English proficiency? I believe that our responsibility is to teach social equality and justice along with the language practice and to educate our language students to become socially responsible world citizens. To promote social equality and justice, teaching about global issues, environmental problems, and human rights and gender issues in ESL/EFL classes should be paid attention to. In order to understand what is going on in the feminist EFL classroom in Japanese universities, I worked with eight participants who were self-identified feminist teachers (three American women, one American man, one British woman, two Japanese women, one Japan-born Korean women) who taught EFL at university level in Japan. To accomplish this goal, I conducted feminist narrative research. Drawing on poststructural feminist theory of identity, I examined the construction of their feminist teacher identities in social and cultural contexts. I also examined stories addressing the questions of what teaching beliefs individual feminist teachers held, how their feminist identities connected with their teaching beliefs and practices, and how they reflected their teaching beliefs in their teaching practices. This examination provided many major and minor ways of feminist teaching in Japanese university EFL classrooms. On the other hand, I found some incompatibility among feminist teacher identities, teaching beliefs and classroom practices. Poststructural feminist views helped examine incompatible relationships between identities, beliefs and practices. My hope is that this book will succeed in establishing a new direction in language education research by drawing attention to a powerful, yet under-researched group of teachers. Readers with a passion for learning more about feminist pedagogy in TESOL will find inspiration and ideas for moving forward in this pursuit. In addition, I hope ESL/EFL researchers who are interested in feminist teaching will see this book as an invitation to continue the scholarly conversation and to build a research space for investigating feminist pedagogy within the TESOL field. For more information about this book, please see our website. 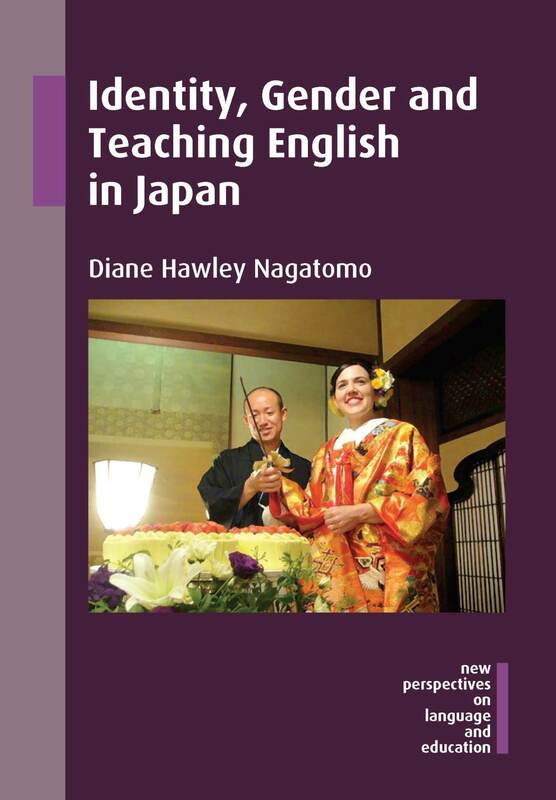 If you found this interesting, you might also like Identity, Gender and Teaching English in Japan by Diane Hawley Nagatomo and Being and Becoming a Speaker of Japanese by Andrea Simon-Maeda.